I'm keeping this short, this post is just regarding exact release times for Survival Pros (2.0). 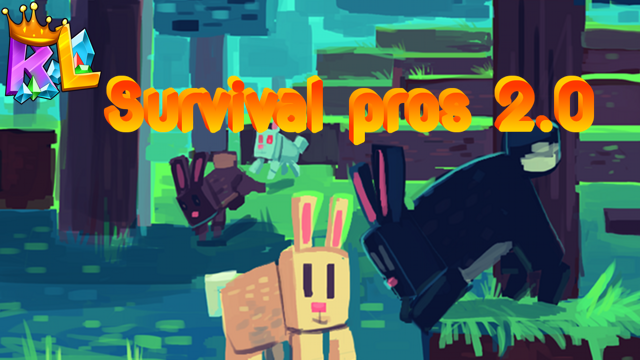 Pre-Orders for survival pros 2.0 Ranks with 20% discount are now available. Get ready... We are close! So... Here is the long awaited update... Our new server, a better, greater Survival Server. Its name, Survival Pros (2.0). We will be renaming our current Survival Server to Survival Originals. Before I continue, I would like to inform you that i will be temporarily disabling Factions until Late April. They are in need of some updates and maintenance. Prison may have downtime also. PLEASE COMMENT BELOW YOUR FAVORITE PART / ANY IDEAS OF WHAT YOU WANT ADDED! Only 9 out of the 20 are available for $10, so act FAST, they are almost gone! After all 20 are sold, 5 final passes will be available at double price at $20!! ACT FAST! Visit: http://store.royallegacy.us/category/883267 for more information! You may think, oh this is just the same server, but it is certainly not. Everything has been reconfigured and coded all new from the ground up. We are half-ing the amount of plugins we have compared to all our other servers, to allow for nearly 0 lag. This is done by creating one big "Core" plugin, and removing a bunch of tiny plugins with useless features, along with adding many new features that I will go into in a moment. Hello Everyone! 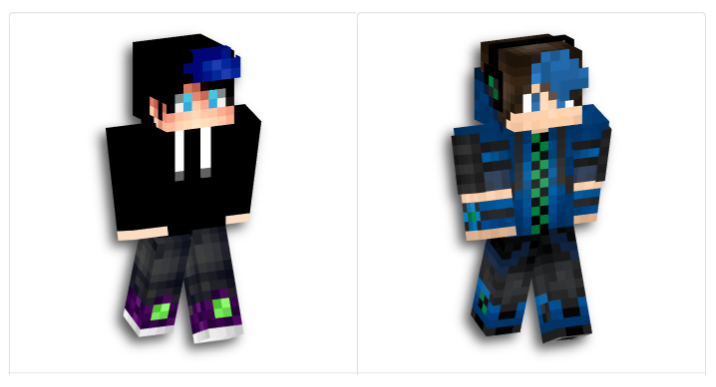 Here are the most recent promotions and demotions of Server Staff! Please congratulate them if you see them in game!